I loved this book! It was very well written. Every time I put this book down, I wanted to pick it right back up. It gave a new perspective to making people interested in books. I would recommend this book with no hesitation. This book was hilarious and genius. 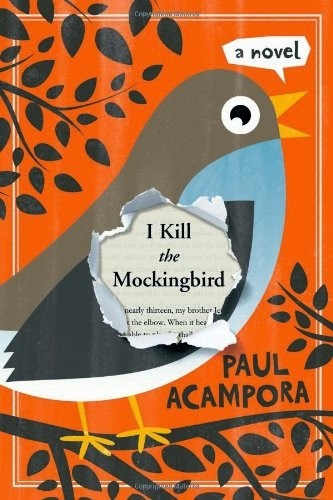 I loved it, especially since I just read "To Kill a Mockingbird". I really related with characters and I think they were geniuses.